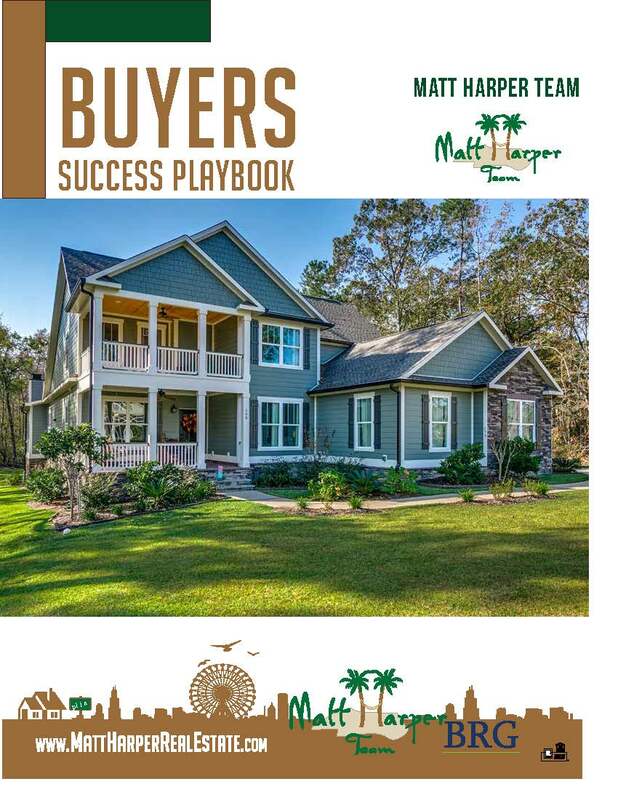 View our complete Buyers Success Playbook. Everyone dreams of owning their own home. When buying a home, it can be a very exciting, yet anxiety filled experience. However, if you know what to expect during the home buying process you will be more relaxed and comfortable during this lengthy process. Finding your dream home at your dream price is our job and we are committed to meeting all of your real estate goals. Before you start looking for a new home, it’s crucial to evaluate your financial situation. This will provide a foundation for your search and position you to win negotiations. Knowing where your price point is will also give you the basis for the budget that you need to be working within. SAVE: Most experts agree that your down payment should be around 20 percent of the total cost. However, some buyers finance 100% of the purchase price via USDA or VA loans or 96.5% of the sales price using FHA financing. A home buyer with a few months of mortgage payments set aside is a much better loan candidate. Lenders will often give you a little more latitude on factors like earnings and credit if you can show you have an ample cash cushion. STRENGTHEN: Quick rule of thumb: the higher your credit score is, the lower your interest rate and monthly payments will be. To strengthen your score, settle any outstanding debts and refrain from applying for new credit for several months prior to buying. Avoid closing accounts and making other large purchases (furniture, big screen TVs, cars) until after the home closing. Ask your lender if you have any additional questions about your credit score. 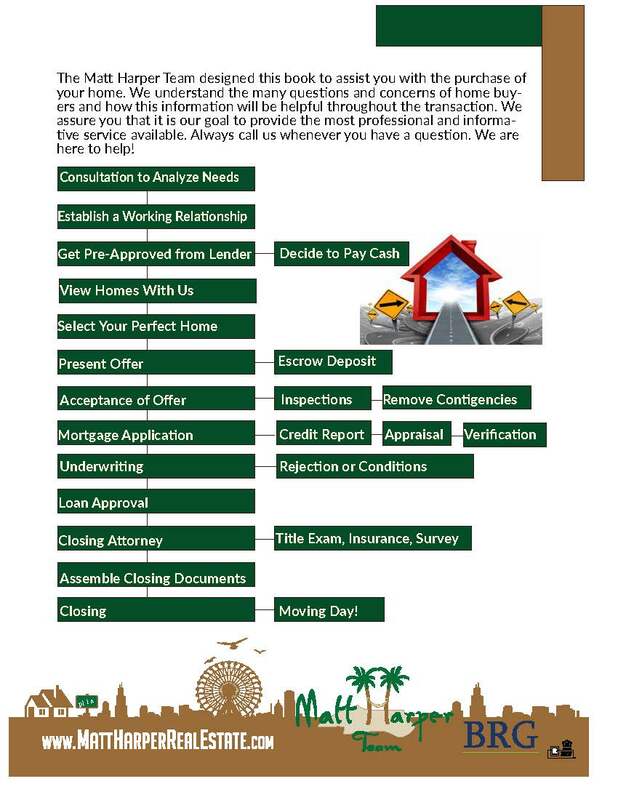 PRE-APPROVAL: Once you’ve done your financial preparations, it’s time to get a professional review. Pre-approval takes all your financial information into account (including a full credit report) to give you a clear measure of the mortgage amount you can afford. Getting pre-approval from a lender can save you grief of finding your dream house, only to find you don’t make the cut financially. Pre-approval also puts you in position to make a quick and serious offer when you do find the right house. TIMELINE: Finding the right home can take months, however buying happens all at once. You need to have all your existing financial ducks in a row. If you haven’t put your current home on the market, then be prepared to list before settling on your dream home. If you’re a renter, move to a month-to-month agreement or get comfortable breaking your lease. If you’re not prepared to move right away, give your Buyer Specialist agent a timeline for when you will be ready. Don’t just hire an agent, find a true Buyer Specialist like Josh Knight. And here are some reasons that a Buyer Specialist is important. Expertise: Buyer Specialists know local geography, schools, businesses, laws, politics, and more. But most importantly they know the local market: what kind of homes are available, how much they cost, and how these numbers compare to previous years. 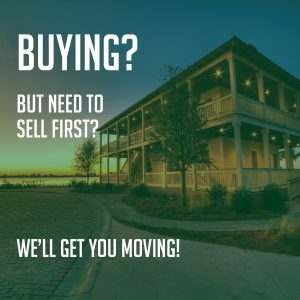 Negotiation: Whether you’re buying your first, second, or third home, a Buyer Specialist can usually negotiate for a lower price than you ever could on your own. Plus, Buyer Specialists are contractually obligated to protect your financial interests. Legal: Buying a home is a complicated process, full of financial and legal obligations that no layperson can be expected to keep current. Buyer Specialists are required to know the law and are experts in contract knowledge, plus they keep up with with changing regulations, ensuring you don’t sign a bad deal. 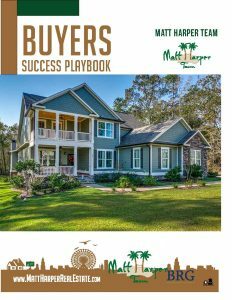 Network: Buyer Specialists have relationships with other professionals you’ll need such as lenders, lawyers, appraisers, home inspectors, and contractors. Acting as a guide on your journey,Buyer Specialists refer you to quality professionals they’ve tested with other clients in the past. Time: Chances are you already have a job, which means you’ll be hard pressed to find the time and energy for all of the necessary tasks in finding and buying your new home. 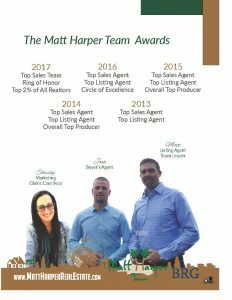 Your Buyer Specialist lives and breathes real estate, and is prepared to handle all the calls, paperwork, scheduling, and legwork involved. Plus, your Buyer Specialist can access and show you all the local homes to save you time. This is where your wants and needs come into play as well as many other important factors to consider. Lets go over a few key points to put these factors into perspective. Condition: Barring serious structural issues, this is the easiest factor to change. It’s key to discover which homes for sale are in prime condition and which will require some investment to fix. Size and Type: Homes come in all shapes and sizes. Which one is right for your lifestyle? Discovering size & preferences is essential to help filter the options available on the market. Price: While there may be some room for negotiation, it’s important to be comfortable with your budget. Narrow down your search by price point first so you only consider properties that you can actually afford and not waste time. Location: This is the most important factor, and the one you can’t change. Ideally, you narrow down to a specific region, community, or neighborhoods where you will be happy to make base camp for your lifestyle. Once you and your Buyer Specialist have found the right home, it’s time to make an offer and close the deal. Here are some tips for coming out on top. Inspection: Rely on your agent to recommend a quality home inspection service. An inspector will help identify repairs and maintenance concerns that only a professional would know to look for or notice. Inspections should be conducted during the Due Diligence phase of the sales agreement. This single step can help you make the final decision to continue with the purchase of the home or to terminate your agreement during Due Diligence for a full refund of your earnest money. Closing: Finally, it’s time to take ownership of the property. After you’ve chosen your mortgage lender, your agent will help you coordinate the settlement process. You’ll have an opportunity to conduct any final walk-through of the property. Note that depending on the closing date and time you should be prepared to take some time off work in order to close the deal. All that’s left is to close the loan and transfer the title. Follow-Up: Just because you have the keys, doesn’t mean the job is complete. A good agent will be able to provide utility information and access to quality vendors even after the closing. Your agent should maintain a follow-up program to be available for advise, referrals, and any future questions about the real estate market. Our job is to make the process of buying a home as easy and enjoyable as possible. We have dedicated our career and livelihood to this goal. As your Buyer Specialist, we will be your tireless advocate, ensuring that you secure the right home at the right price. Please contact us for a free consultation. We look forward to working you.